Qatar Airways Cargo will become the first international airline to offer a freighter service to Pittsburgh, Pennsylvania, when a new operation gets underway next month. The airline said that when the new B777F service is launched, on October 11, it will become the fifth freighter destination in the Americas added this year and the thirteenth in total. "The new Doha-Luxembourg-Atlanta-Pittsburgh-Luxembourg-Doha route will not only connect Pittsburgh with European markets via [Qatar]’s European hub in Luxembourg, but also link trade businesses in Asia and Middle East through an easy transit at its state-of-the-art home base in Doha, Qatar," the airline explained. Qatar Airways Cargo currently transports over 100 tonnes of bellyhold cargo each week on the daily wide-body A350 passenger flights to Philadelphia, the largest city in Pennsylvania. Products expected to be transported into and out of Pittsburgh include heavy electronics, high-value manufactured goods and pharmaceuticals. The introduction of freighters to Pittsburgh will inject an additional 200 tonnes of weekly capacity. Qatar Airways chief executive Akbar Al Baker said: “Our business strategy is based on consultation and building productive relationships with local government and business leaders, to provide global airfreight connectivity that benefits the city, region and state. Pittsburgh International Airport chief executive Christina Cassotis added: "Qatar Airways all-cargo flights mark the first time this region has had a dedicated international air cargo service. Qatar Airways Cargo has presented a huge opportunity for our region. We’d like to thank our partners at Qatar Airways Cargo for recognising the economic opportunity in Pittsburgh." Pittsburgh, located in Allegheny County in the western part of Pennsylvania, is known as the “Steel City” for its many steel-related businesses. 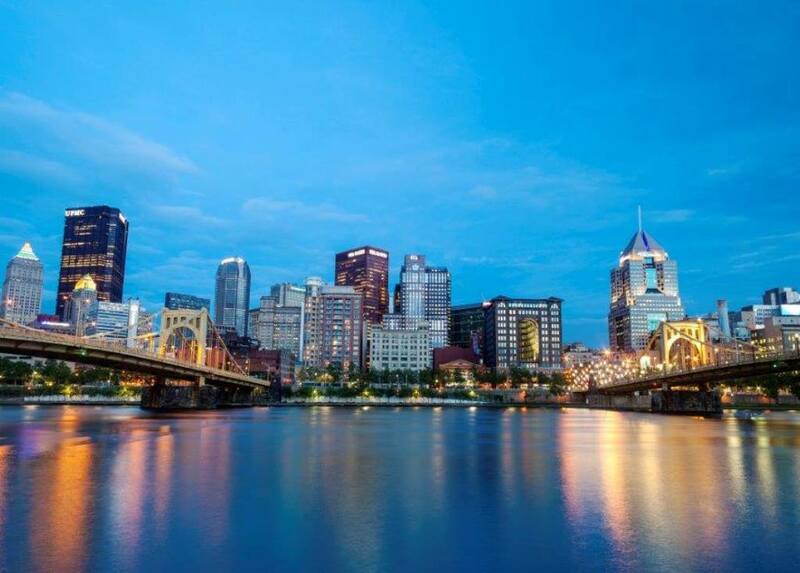 The manufacturing sector in Pittsburgh has diversified over the years, with cutting-edge companies in life sciences, robotics, health care, information technology, nuclear engineering and energy, joining leading firms in traditional industries such as steel and chemicals. Qatar Airways Cargo carrier serves seventeen belly and freighter destinations in the Americas, four of which are served exclusively with Boeing 777 freighters: Mexico City, Mexico; Halifax, Canada; Quito, Ecuador and Pittsburgh.